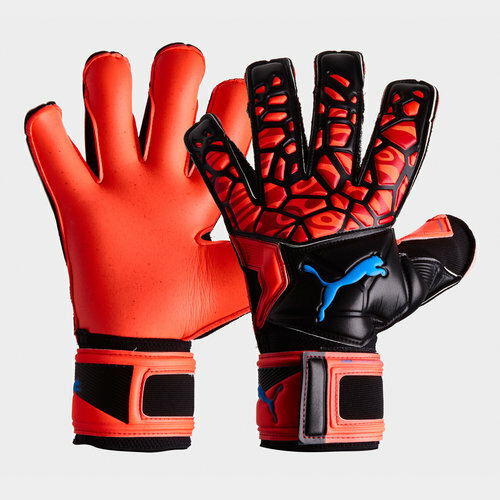 Play like one of the greatest goalkeepers of all time, Gianluigi Buffon in these Puma Future Grip 19.2 Goalkeepers Gloves in a Red Blast, Black and White colourway. 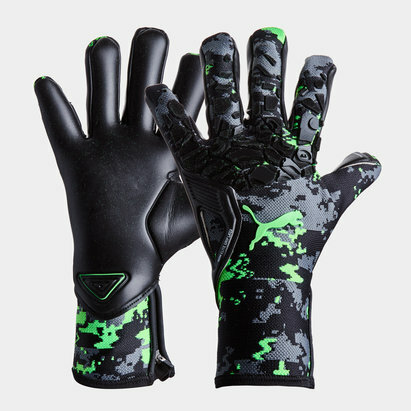 These goalkeeper gloves have been designed with both look and function in mind. This glove will perform to new levels in wet and dry conditions putting it above the rest. Designed by Puma, this glove is flexible, allows the hands to breathe and provides support. They come with a secure closure at the wrist to keep them ready for action.